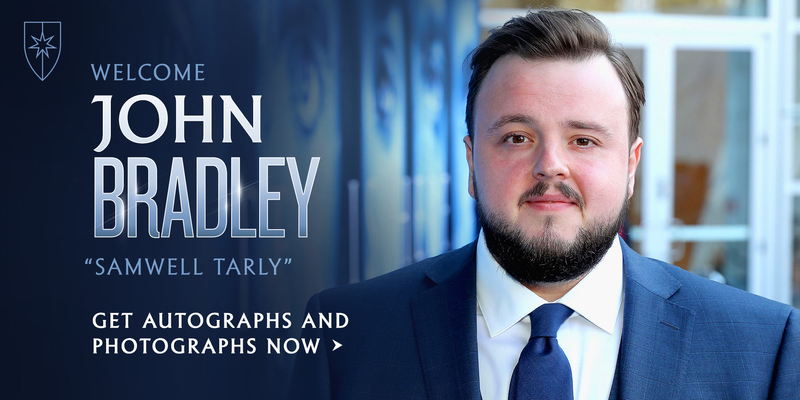 The premier convention for fans of Game of Thrones, A Song of Ice and Fire, and the epic worlds of fantasy author George R. R. Martin will take place July 12–14, 2019 at the Music City Center in Nashville, Tennessee! 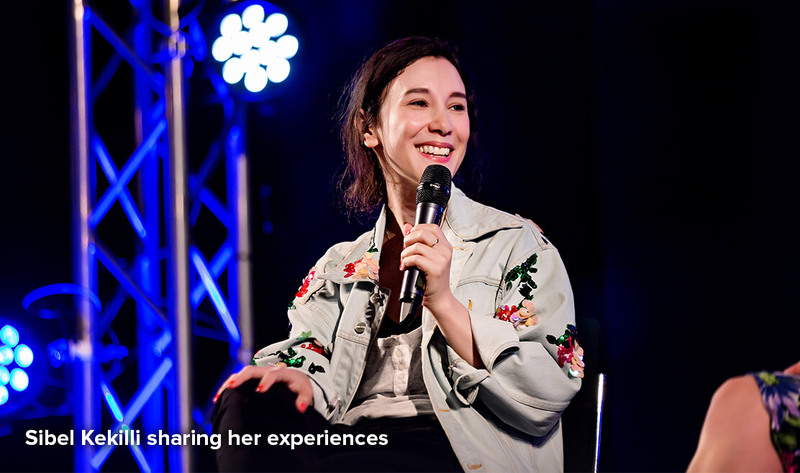 In its third year, Con of Thrones returns to Nashville to bring the biggest fans, actors, and creators together again! 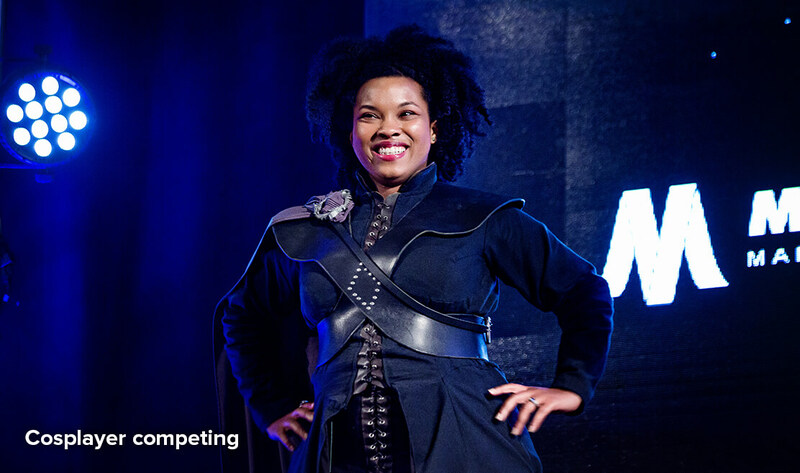 Created by and for the fandom in partnership with Watchers on the Wall, Con of Thrones is a three-day celebration of all things Game of Thrones. Go behind the scenes of the hit TV show with cast and creator interviews and panels. Show off your skills by cosplaying as your favorite characters. Take a deep dive into the history of Westeros in our Great Debates and keep the party going into the night with our aweome evening programming. 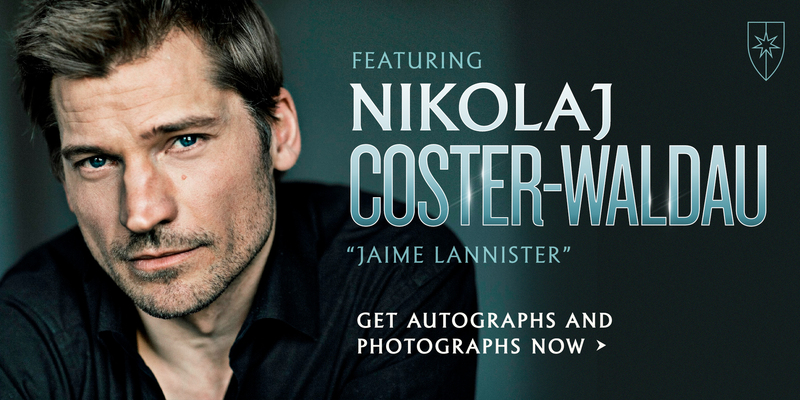 Con of Thrones Add-On Experiences are your chance to meet your favorite faces from TV, books, and film! Add-On Experiences can be purchased here as they are made available. Are there any restrictions to enter Con of Thrones? Do I need parental permission? Attendees under the age of 18 attending Con of Thrones without a registered parent or legal guardian must bring a signed and notarized permission form when they check in. The form can be downloaded here. Children under five may attend for free with a registered parent or guardian. What do I need to check in? No ID is required to purchase a ticket, however, if you are interested in purchasing alcohol during the evening events, you must present a government-issued photo ID verifying that you are over 21. Is Con of Thrones accessible for people with disabilities? Absolutely! We strive to make our events accessible to all attendees. When you purchase your ticket, you will be prompted to give us more information about your specific needs so we can better tailor our services. More information about accessibility services can be found here. Is there a Code of Conduct for attendees? Yes, of course! A huge piece of the Mischief Management mission is creating a fun, safe, accepting, and welcoming space where fans can celebrate what they love. You can read the full Code of Conduct on our website. Can I cosplay? What is your policy on costume weapons? Real weapons of any kind are expressly forbidden on the premises of any Mischief Management event. Please see our Code of Conduct for more information. Will there be an opportunity for autographs and photographs with guests? Can I volunteer at Con of Thrones? Yes, we couldn’t have this event without our team of volunteers. 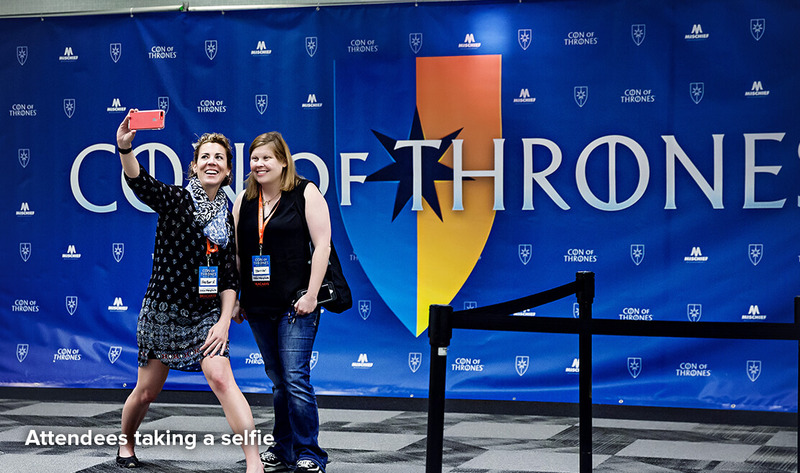 Email volunteers@conofthrones.net for more info. Email us at help@conofthrones.net and a member of our customer service team will get back to you as soon as possible.